Are you limited to just one floor of your home? Are you unable to leave your home in an emergency? Do you need to wait for someone just to go outside? 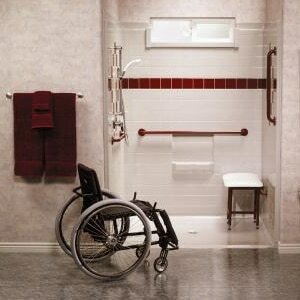 Are you incapable of showering without help from someone else or fear of falling?